Laravel is an open-source PHP framework for developing web applications following the MVC (Model-view-controller) pattern. 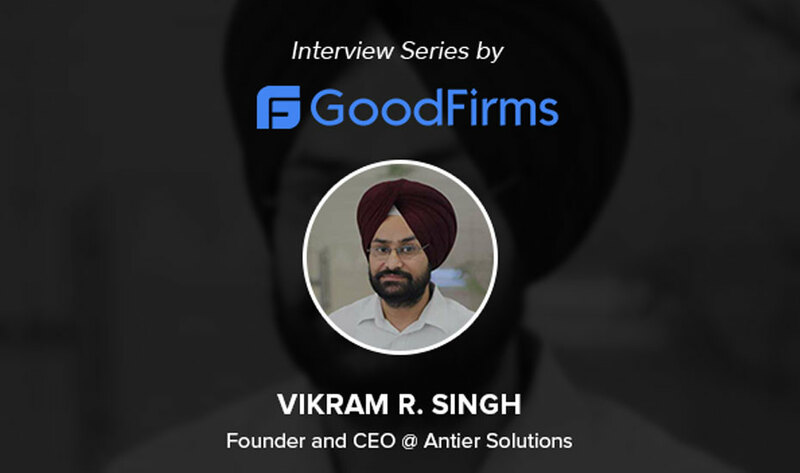 The framework gained huge popularity in 2015 and since then it has been adopted by software development companies worldwide. Even the businesses are seeking a reliable Laravel service provider to build their next app using Laravel framework. Developers rely on Laravel for its rich features and high readability. 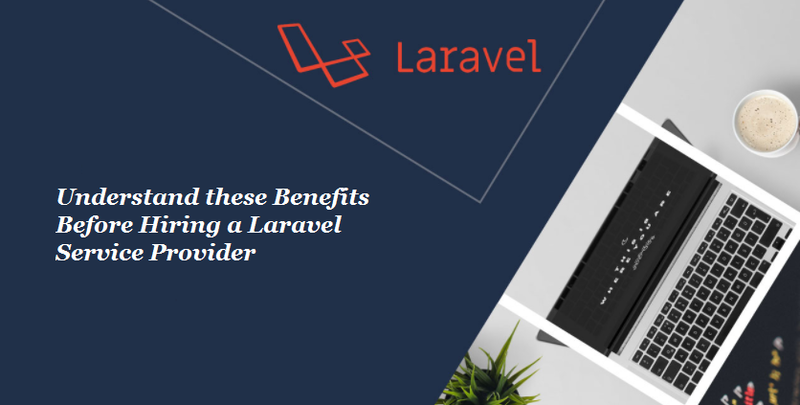 A few salient features of Laravel include multiple ways to access relational databases and a modular packaging system and a trouble-free syntax. Let us analyze other essential features and benefits of Laravel development. HTTP middleware allows filtration of HTTP requests that enter an application. If any user is unauthenticated, the middleware will send him/her to the login screen. On the contrary, for authenticated users the middleware allows the request to be processed into the application. Laravel facilitates implementation of authentication. It configures almost everything for you out of the box. The authentication configuration file consists of various well documented options to adjust the behavior of authentication services. The service container is a robust tool that manages class dependencies and performs dependency injection, which means that class dependencies are injected into the class through the constructor. The localization feature simplifies retrieval of strings in different languages. It means that it can easily support multiple languages within an application. An experienced Laravel service provider or a skilled programmer knows how to leverage this feature to build an app that supports multiple languages perfectly. Laravel’s events allow an easy observer implementation that enables you to subscribe and listen to events in your app. While event classes are usually stored in application or Events directory, their listeners are stored in app or listeners. Pagination can be an intimidating task, but Laravel makes it easy and quick. It quickly generates an intelligent range of links based on an existing page and the HTML that is created is completely compatible with Bootstrap CSS framework. The default structure of a Laravel application is built to deliver a great starting point for large as well as small applications. A Laravel service provider can easily organize an application in a way such that it aligns with business requirements. Laravel application development company comes with various helper PHP functions. A large number of these functions are used by the framework itself. However, helper PHP functions can always be used in an application for free, if required and when suitable. Laravel offers a powerful and simple templating engine called Blade. As compared to other PHP templating engines, Blade allows the use of plain PHP code in views. All Blade views are compiled into plain PHP and are then cached until they are modified. This means that Blade does not add any overhead to application. 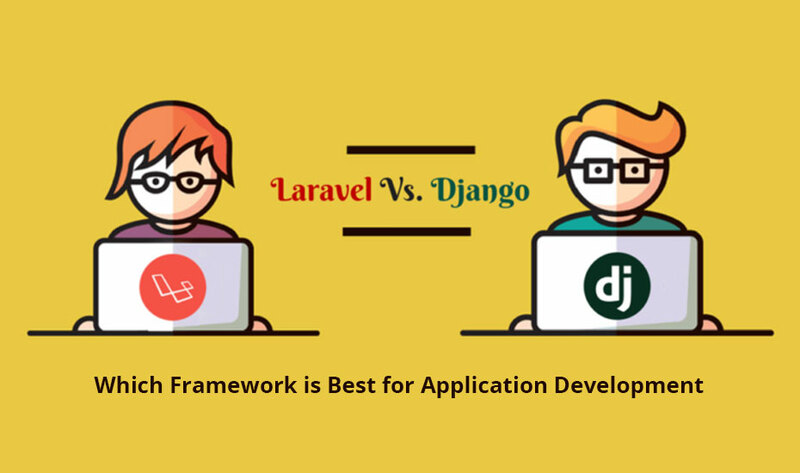 To sum up, it is easy to build an application using Laravel framework. It helps build large and complex applications easily and can handle large projects with ease. The various built-in functions of Laravel improve performance and provide better documentation. Moreover, the framework provides facility for unit testing and runs different tests to ensure stability of an application. If you are looking to build your next business app using Laravel framework, count on a reliable Laravel service provider who has the experience and expertise of delivering customized Laravel apps based on business requirements. Partner with the developers who are well-acquainted with different aspects of Laravel and who have in-depth understanding of various functions of the framework. A great app can take your business to the next level.